We know from our own memories that children love the freedom of outdoor play and we know from our experience as childcare professionals that this can lead to brilliant social development and learning experiences. But, as Practitioners we need to carefully manage and record child learning whilst outdoors. 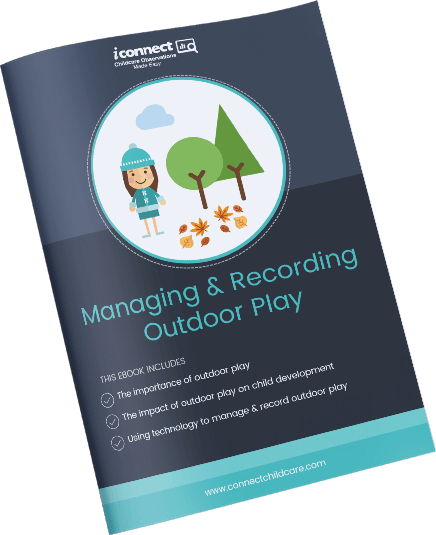 This eBook discusses the importance of outdoor play and how to manage and record outdoor learning experiences with iConnect.